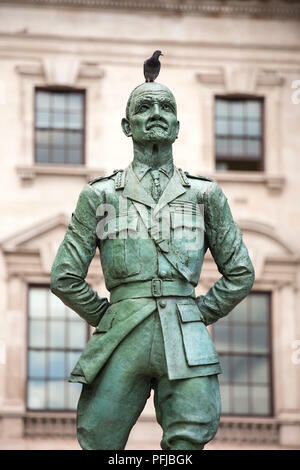 Statue of Jan Christian Smuts in Parliament Square, London. 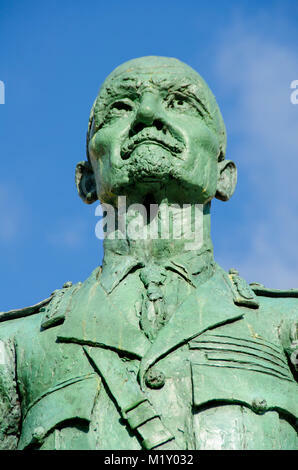 It was created by Sir Jacob Epstein and was erected in 1956. 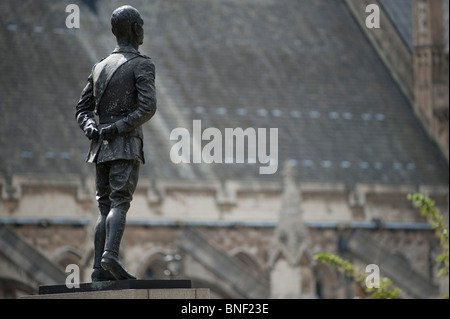 Location: Parliament Square, Westminster, London, England. 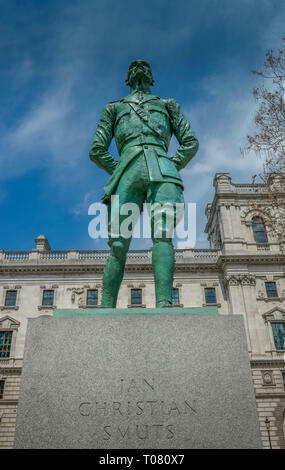 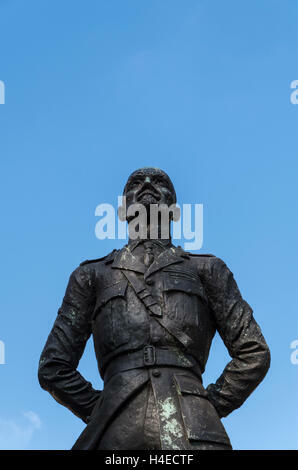 Bronze statue of Jan Christiaan Smuts by sculptor Jacob Epstein in Parliament Square, London with copyspace above. 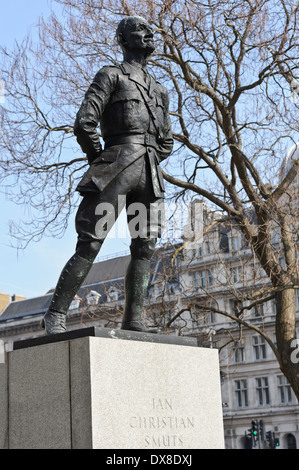 Jan Christian Smuts statue in Parliament Square, Westminster London England UK. 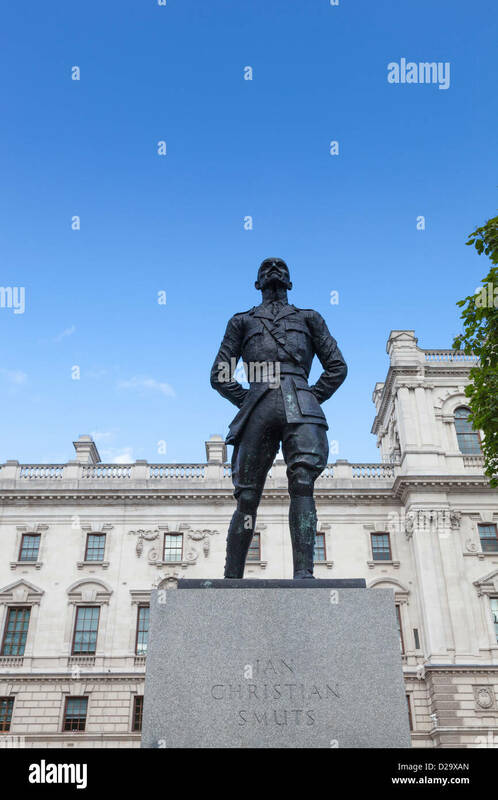 Jan Christian Smuts statue in Parliament Square, London, England, United Kingdom. 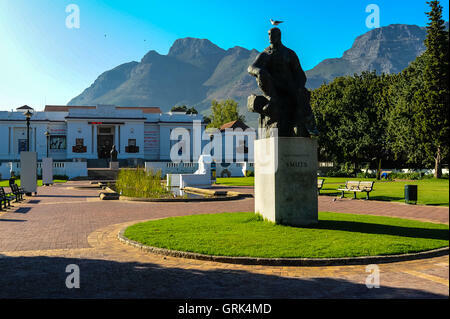 The statue of Jan Smuts in The Company's Garden, Cape Town, South Africa, with Table Mountain in the background. 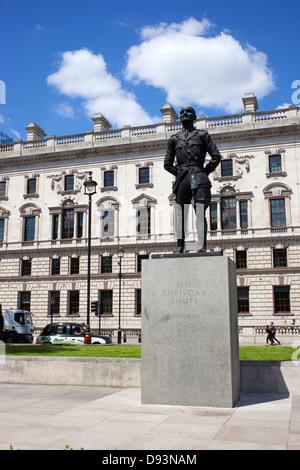 A statue of Jan Christian Smuts, South African and British Commonwealth statesman, military leader and philosopher, in Westminster, London, UK. 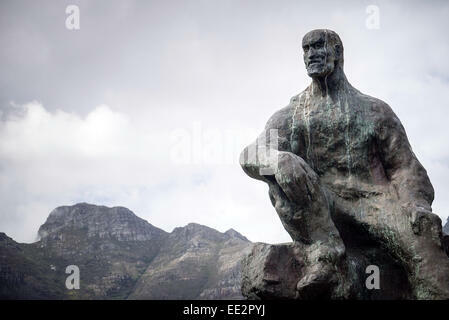 South Africa, Cape Town. 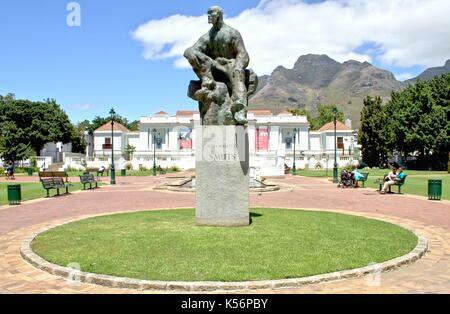 The Company's Garden in central Cape Town was originally created in the 1650s. 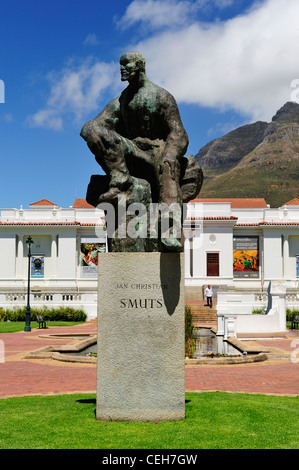 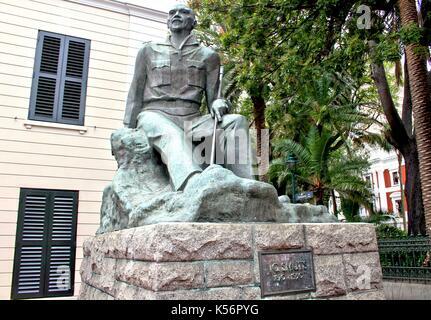 Statue of Jan Christian Smuts.